Finally, a good (working) laptop again. Finally, a fashion post. This would be an outfit I would totally love to wear to a dinner party or somewhere else where they have got a heater, freezzzing. I know, I know- a LOT of black. But that is just the way I like it! It is just such a sophisticated color, and probably my favorite to wear. These pants might look like leggings without a body in them -a body.. that doesn’t sound weird at all-. I think it will be a really fit pair of trousers for all kind of occasions. De shoes pair up really nicely with the trousers. I think they can be really elegant if you just combinate them in the right way. A simple black top on top of it and last but not least, a bit of color if you like on your head ;-) Next week I will do some shopping again I think, and these items will probably end up in my basket. What do you think of this little black outfit? Shoes: Zara – Hat: & Other Stories. O yesss, I’m excited about this thing that I like to call Earcandy. Right now I only have one place to put in a earring, in both ears. But I think that is about to change. I’m not sure yet how though. So I decided to look for some images to inspire myself and others. I think I would like to have another earring right next to the ones that I got and one on the top of my ear. But then again, one in the middle would be really cool as well, but then maybe just stick to one on the bottom? I could fantasize a little more and come up with some more examples, but I think it’s pretty clear, lol. I just think that if you put on a simple outfit, these earrings could totally take the whole package to the next level. Especially if they have like a simple and clean style going on, it makes you look a bit more sophisticated and edgy. A win-win! Still not really sure what I like the most. So I will think about it for a bit more, before I get myself ears full of holes that I come to regret, lol. 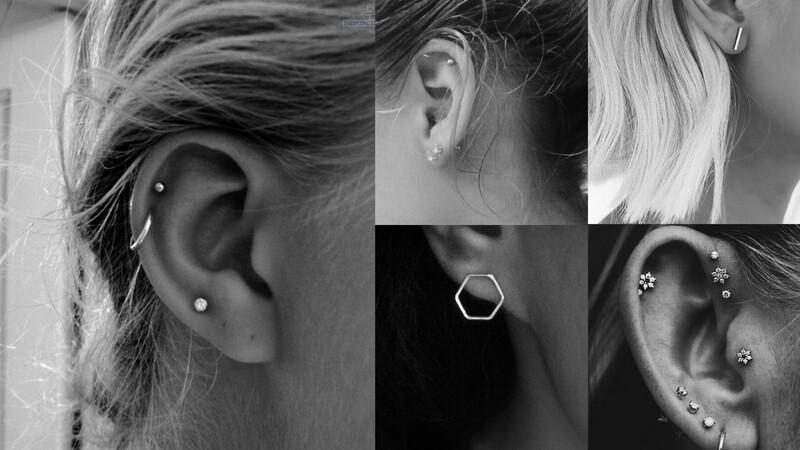 What are your thoughts on ear piercings? And which combination would you probably choose? This trend has been around in the fashion-world for quite a while, but I was never a big fan. I thought they looked a bit clumsy and heavy lol. Until a couple of weeks ago. I saw them on other bloggers, in the city, on We heart it, just like in all of my inspirational places. All of the sudden I thought hmm, if you combine them in the right way these shoes are actually pretty brilliant: comfi + sophisticated. I don’t know why it has taken me this long, but right now I can finally say: I’m a fan! After posting this I will order all of these heels at Nelly, because with me and my little duckling-feet, it’s always hard to find a fitting pair. 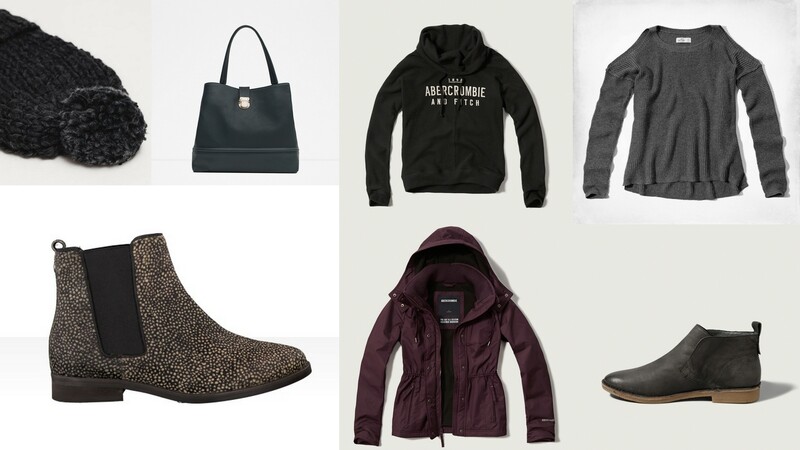 Fingers crossed that one of these three will become part of my spring-summer closet. Prettyyy excited to wear them! What are your thoughts on the Block heels? Which pair do you think is the prettiest?